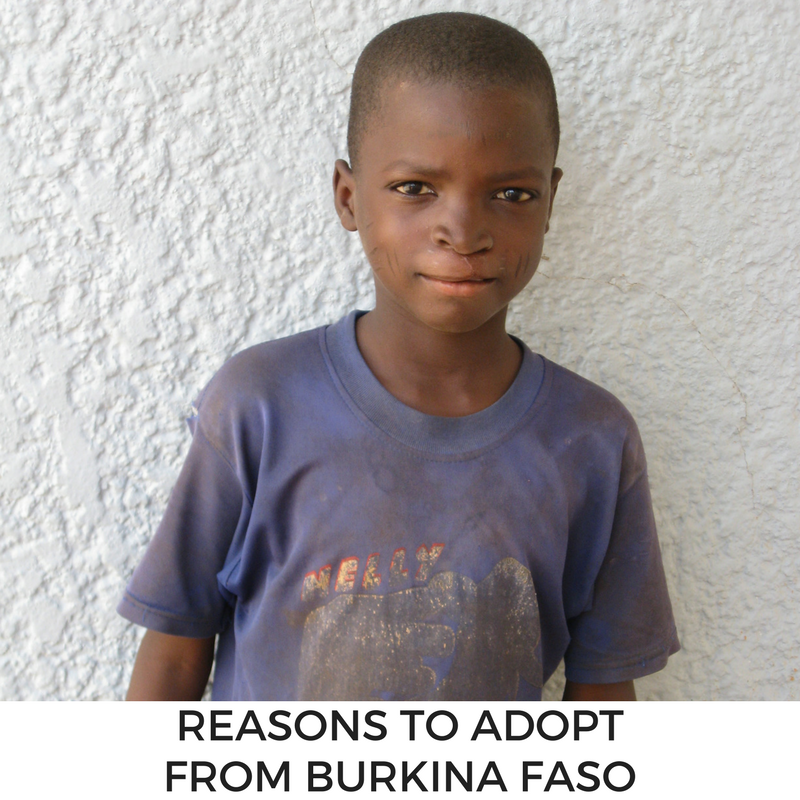 Why Adopt from Burkina Faso? Home / Why Adopt from Burkina Faso? There are close to one million children living without parental care in Burkina Faso, one of the poorest countries in the world. 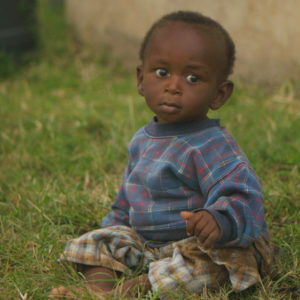 Families who pursue adoption from Burkina Faso are meeting the critical need of vulnerable children from Africa. Burkina Faso is a West African country with more than half of its population experiencing extreme poverty. Many in Burkina Faso have little access to health and social services and face food insecurity, and the population is growing rapidly. It is estimated that almost half of all Burkinabe children under the age of 18, including children as young as five, work as laborers in the agricultural, mining, and domestic sectors, often working in hazardous conditions for up to 14 hours a day, six or seven days a week. Children working as domestic servants are often at risk for physical abuse and sexual exploitation. Families choosing to adopt from Burkina Faso will not solve all of the country’s larger social and economic issues, but it is one permanent solution that does provide children with the love and security of a family. Couples who have been married five years or more, where one spouse is at least 30 years old, and neither spouse is over 55, may adopt from Burkina Faso. Families with more than one child already in their home should be open to adopting a child off the Burkina Faso Waiting Child List. 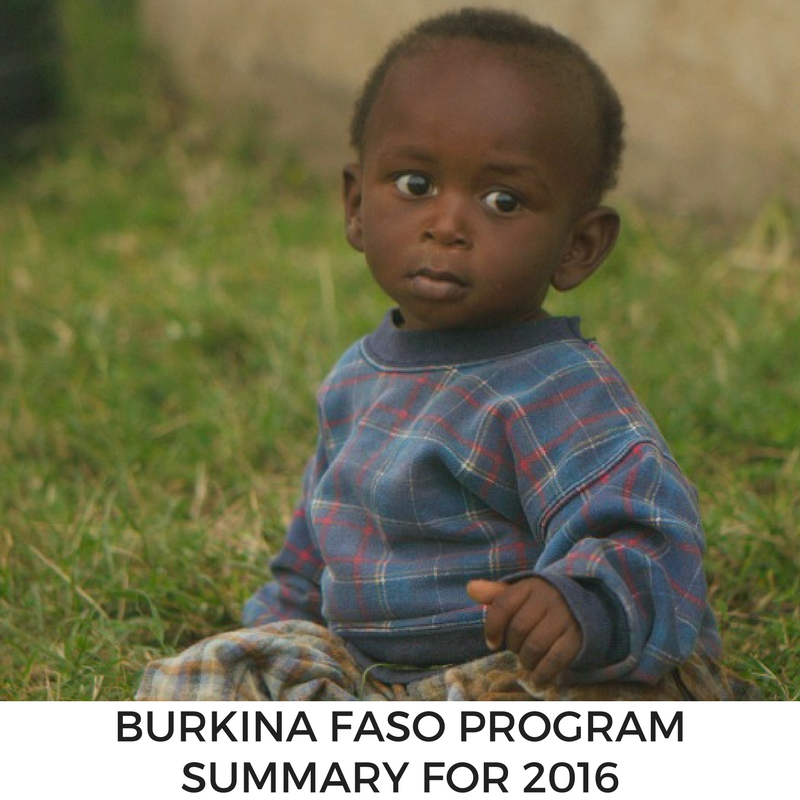 The Burkina Faso Waiting Child List is published several times a year and includes children from infancy to teens ranging from minor, correctable needs to more severe medical needs; children over the age of six may have no known medical needs. Approximate Wait Time: 9-18 months after the dossier arrives in Burkina Faso. The process may be expedited if a family is open to an older child or a child with special needs. Completion of Adoption: 14-18 months after the family accepts a referral. Learn more about Burkina Faso at the CIA World Factbook. 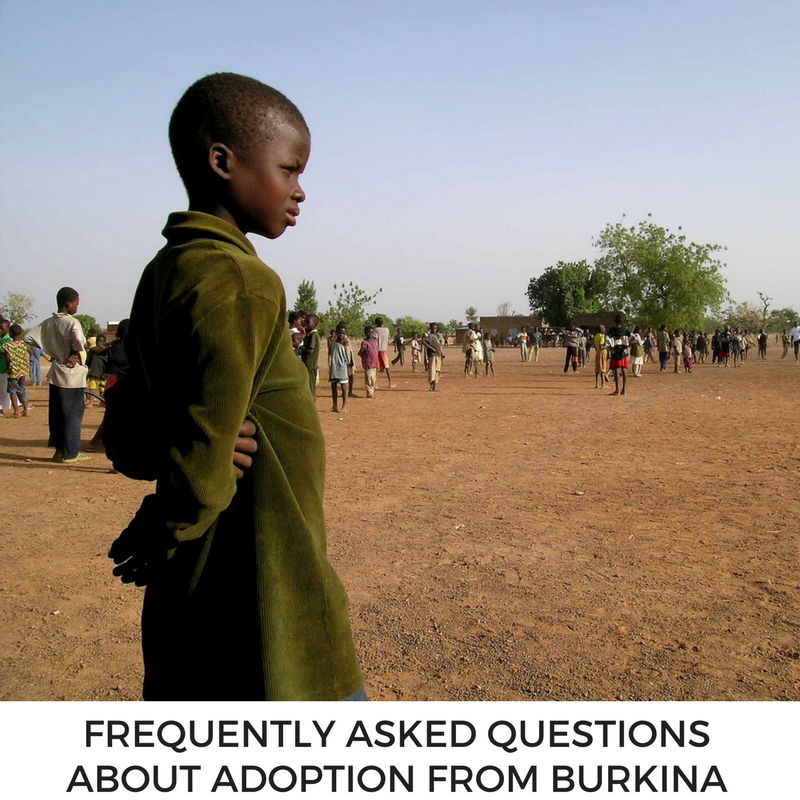 Contact us to learn more about how to adopt from Burkina Faso. Country information is to be considered general information and subject to change. The information is based upon state, federal, foreign, and international law, as well as our own business policies. 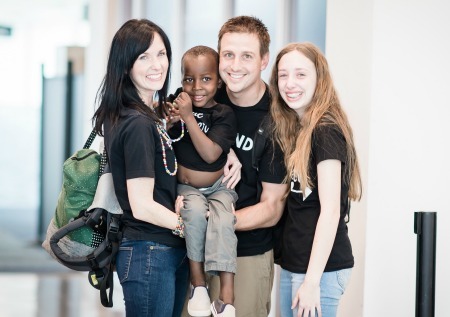 The photos on this page may not depict children from Burkina Faso or families who have adopted from Burkina Faso.